Pokemon, Donald Duck & David Hasselhoff – as Critters! Unless you are a scientist, you are probably familiar with common names when describing a type animal, like CLOWNFISH or TIGER. Sometimes, names are more specific, like Tomato Clownfish or Sumatran Tiger, describing only one species. Occasionally these common names overlap and two different species have the same name. How confusing! How can a scientist differentiate between them using only the common name? 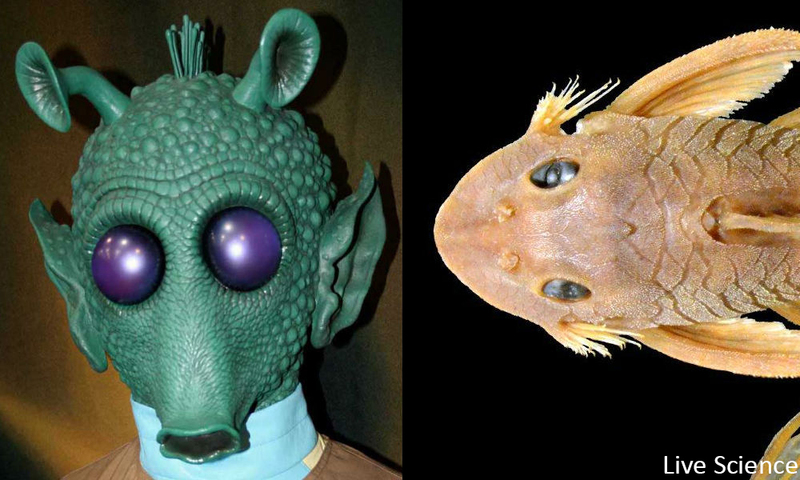 There are rules and regulations when it comes to naming animals but Star Wars for example seems to be quite popular with scientists!. A scientific name must be unique – it cannot be shared with another organism. You cannot name a new species after yourself and you cannot name a species in an offensive manner. There are other rules for naming, like using proper Latin grammar. Luckily, there is some leeway with both common names and scientific names that allows scientists to have some fun. There is a Yoda isopod (Albunione yoda), a Darth Vader mite (genus Darthvaderum), a bounty hunting trilobite (Han solo), wasps (Polemistus chewbacca, Polemistus vaderi, Polemistus yoda), and even a Jedi ant (Tetramorium jedi) just to name a few. This common name comes from the giant rostrum, or beak, that is present on the shrimp that many say resembles Donald Duck. Just missing a sailor’s shirt, cap, and bow tie! This one is self explanatory. 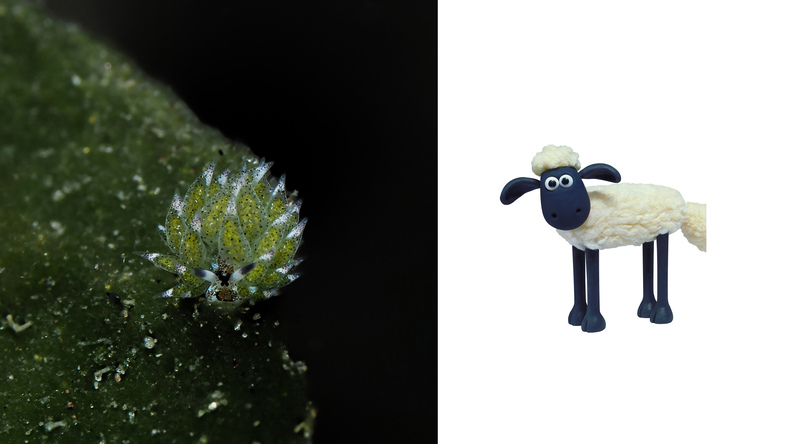 Who knew we had little slugs in Dauin that not only graze like a sheep, but also resemble one of television’s most famous sheep? 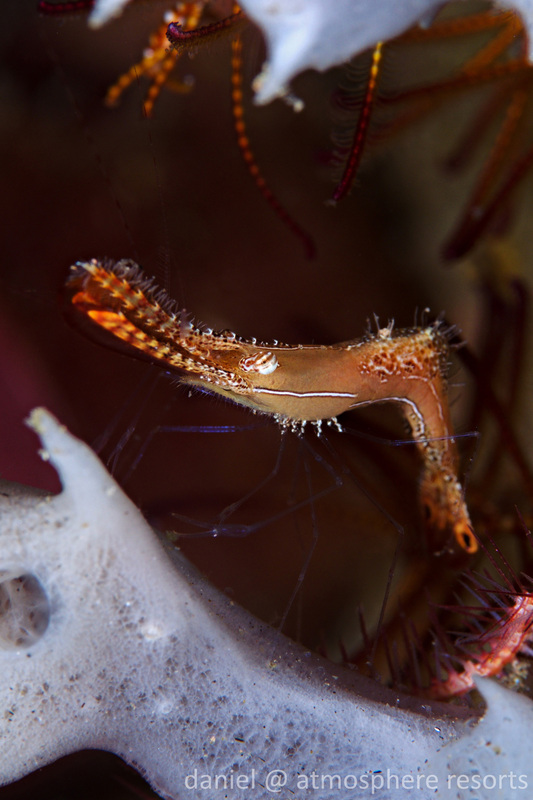 Two of my favorite nudibranches, found in the genus Thecacera, are named after my favorite gameboy game growing up. The grey species, T. picta, is called the Pokemon Nudibranch. The yellow species, T. pacifica is the Pikachu (a kind of Pokemon) Nudibranch. 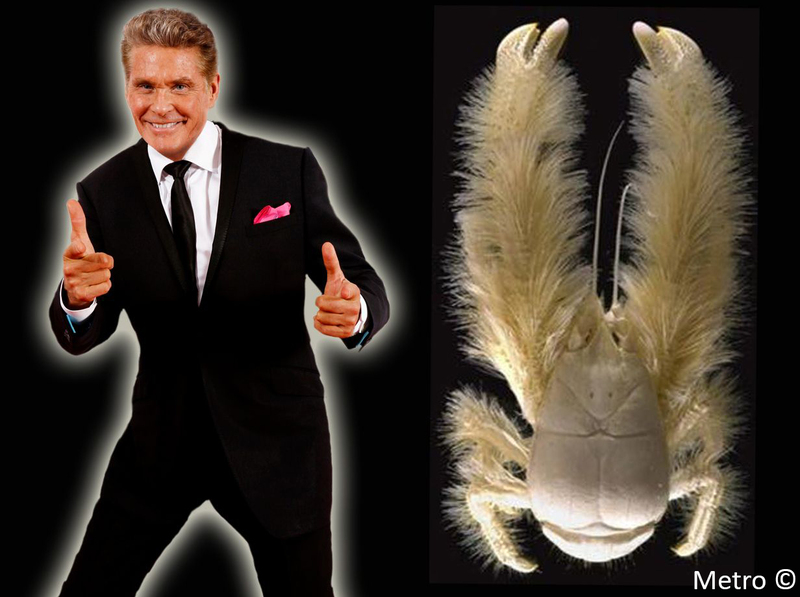 The Hoff Crab is found on deep sea hydrothermal vents near Antarctica and is named after the actor due to its hairy body resembling the actor’s chest. Unlike the Hoff, this crab did not top the 1989 pop charts in Germany. 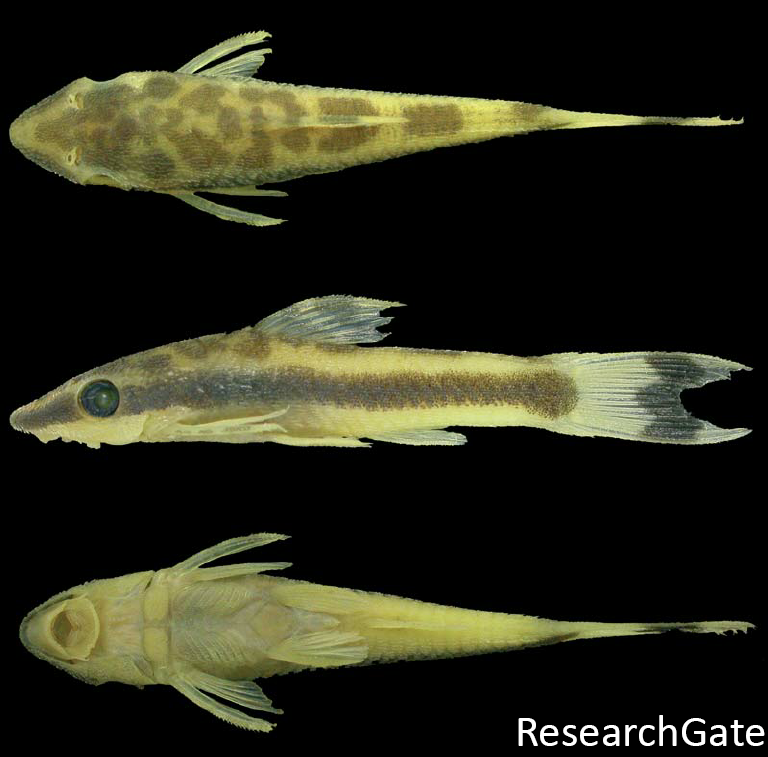 This is an armored catfish, but its scientific name is Otocinclus batmani, named after Batman due to the mark on its tail that resembles the symbol on Batman’s chest. Da na na na na na na na catfish! Do you see it? 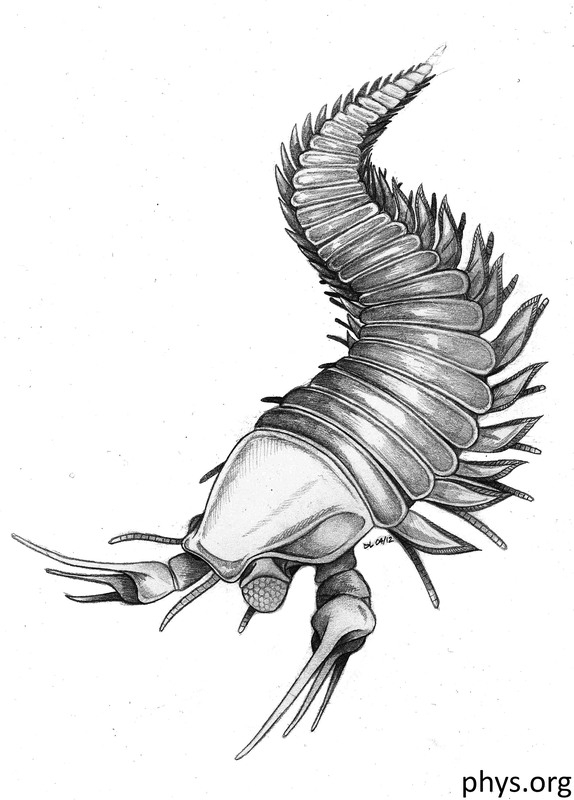 A scientist found a fossil of an extinct ancestor of lobsters and scorpions. It reminded him of Edward Scissorhands, so he named it Kooteninchela deppi, in honor of Johnny Depp who played the character, with ‘chela’ the Latin name for claws or scissors. This spider, Desis bobmarleyi, is an intertidal species, meaning its habitat is the area that is covered/uncovered between high tide and low tide. 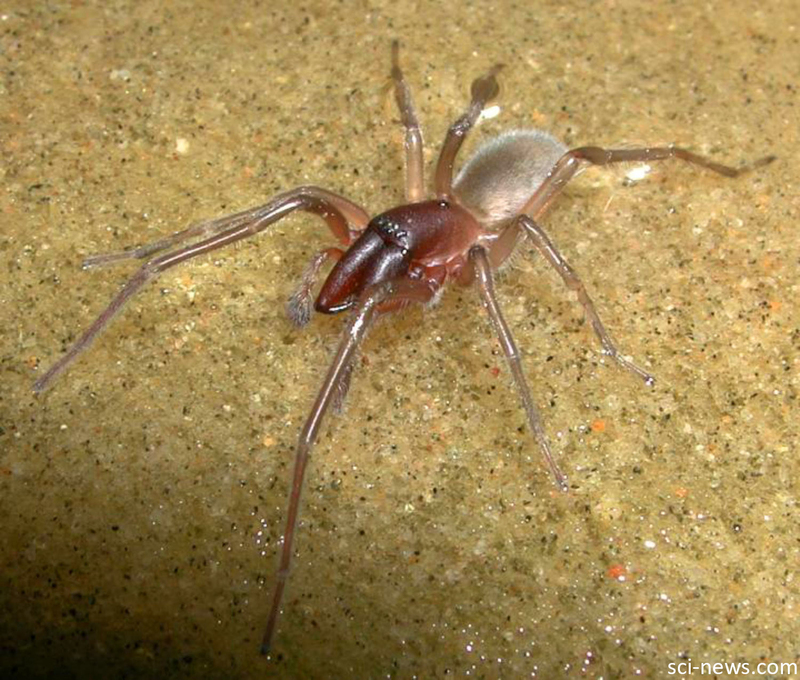 This matches Bob Marley’s song “High Tide or Low Tide” so they decided to name the spider after him. BONUS! Spongebob Squarepants exists in the form of a fungus called Spongiforma squarepantsii. Although it lives on land, it still deserves a mention. Who lives in a pineapple under the sea? Not this spongebob!